With only three months left in the year of 2018, what do you still wants to achieve? The majority of people may have abandoned their new year resolutions by now. If you are one of the few that still keep track of your progress, congrats! Focus on the one thing that truly matters (see THE ONE THING by Gary Keller). Goals, after all are expectations we set for ourselves. Whether they are personal goals, career goals, goals to get fit, to eat healthy, or to spend more time with our family; each of us have different reasons for setting these goals in the first place. If we understand our own tendency on how we response to these expectations, we can use the appropriate mechanisms to guide ourselves to make them happen. Upholder: Meets outer expectations. Meets inner expectations. Obliger: Meets outer expectations. Resist inner expectations. Rebel: Resists outer expectations. Resists inner expectations. Questioner: Resists outer expectations. Meets inner expectations. For example, I am able to achieve my goals more easily if I have a strong enough reason for attaining it; However, if the goal is not originated from within, it would most likely fall through the cracks (i.e meets inner expectations and resists outer expectations). So, the first step in reaching our goals is to find out our own tenancy, and use it to our advantage. If you are a Questioner like me, I would highly recommend Simon Sinek’s ‘Start with Why’. The second suggestion is to start small. Trying something new or trying to achieve our goals can be intimidating, especially if we don’t know where to begin. The best way to tackle a goal is to break it down into tiny pieces that can be handled one at time. 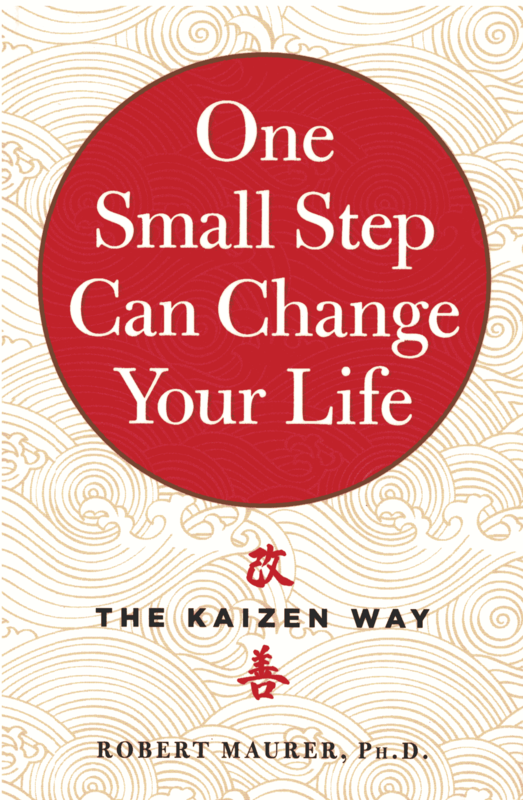 Robert Maurer’s book – One Small Step Can Change Your Life: The Kaizen Way, noted that fear is frequently the reason people don’t get started or go after what they want. Attempting to reach a goal through drastic or sudden changes often fail because this approach heighten fear and triggers the fight-or-flight response in our brain. To bypass the fear and the fight-or-flight response, try taking a tiny step towards the direction you want to headed instead. Robert suggested that by taking steps so tiny that they seem trivial or even laughable, we’ll sail calmly past our fear and the obstacles that have defeated us before. Having small wins along the way will also build up the momentum and lay down a new route to change. So, what is one tiny step that you can take right now to get you closer to your goal? If fear is what is holding you back, have a look at Tim Ferris’s TED talk about Fear Setting. The last suggestion is to FOCUS. Our time and energy are limited resources. To make the most out of our limited resources, we have to focus on the key priorities and focus on one thing at a time. THE ONE THING by Gary Keller is a great reminder that focused effort on what truly matters is how we produce results. Success does not happen overnight. Rather, it requires our concentrated and continuous effort. Focus on the one thing that truly matters to create a domino effect. I wish you all the best to success in the last three months of 2018. 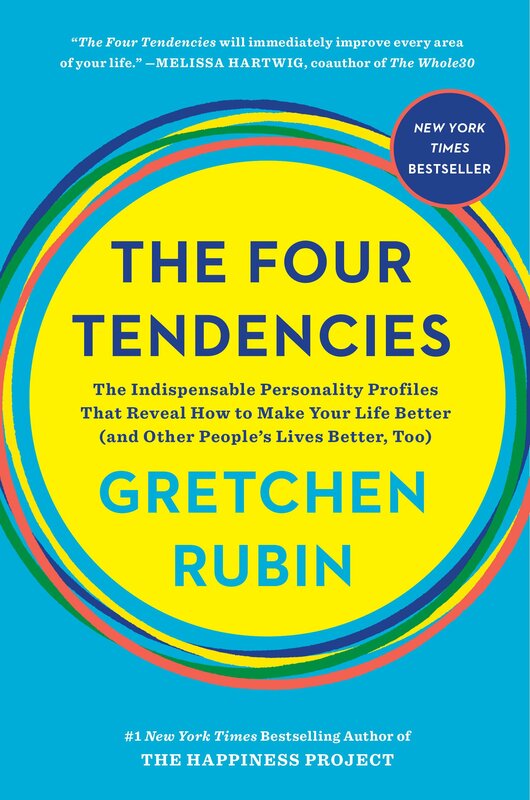 If you are interesting in further tips and resources for personal development, go ahead and dig into The Gold Mine – my personal book collection about the millionaire’s mindset, lifestyle design, productivity and more.